Today I’m sharing a conversation that I had yesterday with Amy Seldin, the founder of College Abacus. College Abacus is the place that I’d recommend heading to when you want to use any college or university’s net price calculator. A net price calculator will provide you with a personalized estimate of what a college or university will cost you after scholarships and grants (free money) is deducted from the cost of attendence. When using a calculator, some families will discover that the cost of a $50,000 college will be $30,000, $20,000 or lower. For other families, the cost really will be $50,000. Whatever the verdict, it’s important to know what the price will be before your child falls in love with any school – if you don’t want to pay full price. I urge parents to use net price calculators long before their teenagers apply to colleges. Traditionally parents never learned what the net prices were until the late winter or spring when their children received their financial aid packages or merit awards. If the awards were puny or nonexistent, there wasn’t any time for students to apply to a new batch of schools. Using net price calculators can eliminate those nasty surprises. What I like about College Abacus is that you don’t have to go to every school’s website to use the institution’s calculator. You can provide all the information one time on College Abacus, store it and then access any calculators you want from the website. Seldin calls her site the Kayak of college pricing. College Abacus is free, but generating net prices will be even easier if you use the paid service called Abacus100. For $75 you can obtain the personalized financial estimate for the top 100 universities or top 100 liberal arts colleges ranked by U.S. News & World. You can obtain both lists for $100. College Abacus will send you a spreadsheet with all the prices. Will Your Home Equity Hurt Your Financial Aid Chances? The for-profit business College Abacus started out with the intention of selling students’ net price and aid eligibility comparisons and selling colleges the proprietary financial aid formulas of their competitors plus selling students’ personal data to colleges – including the colleges whose NPCs were scraped and mined without colleges’ permission. 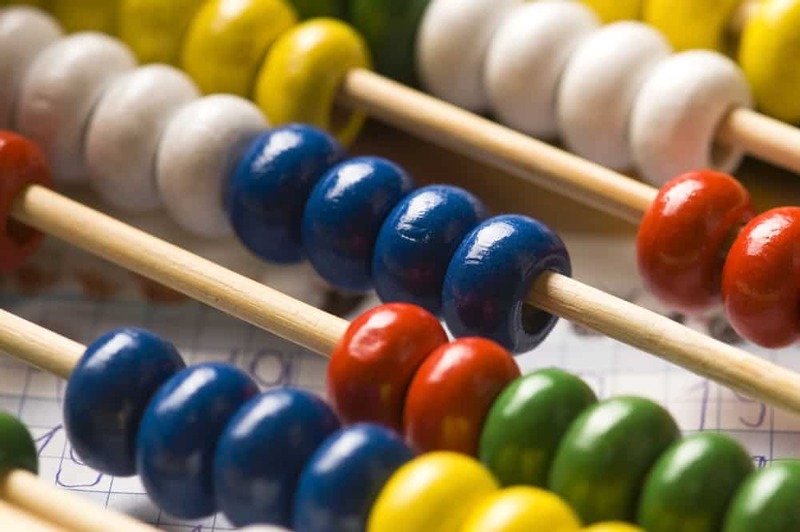 At the end of October 2013, when some news stories were published, College Abacus removed from its website all mention of its previous plans to sell colleges’ student information and aid formulas. For its comparison product, College Abacus as of Nov. 8, 2013 was still trying to scrape, mine, take and manipulate data from its chosen list of the 200 colleges with top rankings from US News & World Report. 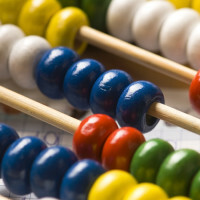 In the course of taking and manipulating the proprietary aid formulas that drive NPCs, the College Abacus ‘imitation’ NPCs do make errors, multiple test cases have shown. But students are in the dark. And they are not in the habit of going back to colleges’ real NPCs and checking to see whether College Abacus results are correct or not. Simply because an enterprise got kick-start funding from the Gates Foundation doesn’t mean it always follows the law. By scraping and manipulating colleges’ NPCs without permission, College Abacus violates those colleges intellectual property and copyright laws. College Abacus has had a practice of misinforming students that an NPC is not operational when this company has been successfully blocked from taking that college’s data without permission. Colleges have a right to protect their data and a right to share it. Why encourage people to use a website that is based on taking data without permission? Why trust results from an imitation NPC? Cappex has complied a long, yet partial, list of colleges’ NPCs here http://www.netpricecalculator.com/college-listing. Nothing you say changes my mind one bit about what Student Aid Services/Rezolve is doing to block access to net price calculators. I am appalled at the company’s behavior and it’s desire to block consumers from being able to compare net prices of schools. Your clients like Yale, Washington U. in St. Louis and Middlebury didn’t even want your company to block College Abacus from providing net prices to families from their schools. The Department of Education is eager for families to be able to compare schools easily. It will be interesting to see what the department has to say about your efforts to make it harder. I’m sure it won’t be good. This is a very useful tool for families as they consider their kid’s college options. Do you think Seldin would consider incorporating a tool to calculate the estimated monthly student loan payments after a student indicates the amount they will need to borrow? I think this could be very useful information as well. I don’t think I can support a site that gives so much credit to US News rankings. I like this website, and I agree with the earlier comment about potential. I am sure that as time goes on they will add more schools. The video interview format is very helpful. This has the potential to be a great site and they have come a long way since you first wrote about them last year. I tried it out today with mixed results. I plugged in three schools and the info for my daughter who is a sophomore in high school. Out of the three schools, only one came back with results. I think they still have a few bugs to work out on their site and I left corresponding feedback for them on the site. I think there also needs to be more direction on what to include/what not to include when you are calculating a value for a particular field. Parents who haven’t dealt with good net price calculators and/or FAFSA before, may be somewhat confused. I am not completely comfortable recommending the site to other parents until I feel that it is working up to my standards (my full-time job deals with software development and testing), but as I said, it has great potential! The calculators for some schools take longer than others, which can be frustrating. Abigail told me that the schools using Student Aid Services calculators tend to take longer while those using the College Board’s are faster. I’ve been using http://www.collegedata.com for searching and collecting information about colleges and universities. I have entered personal financial information and it generates EFC for any/all colleges. Does Abacus provide the same type of results or would does it give additional information?